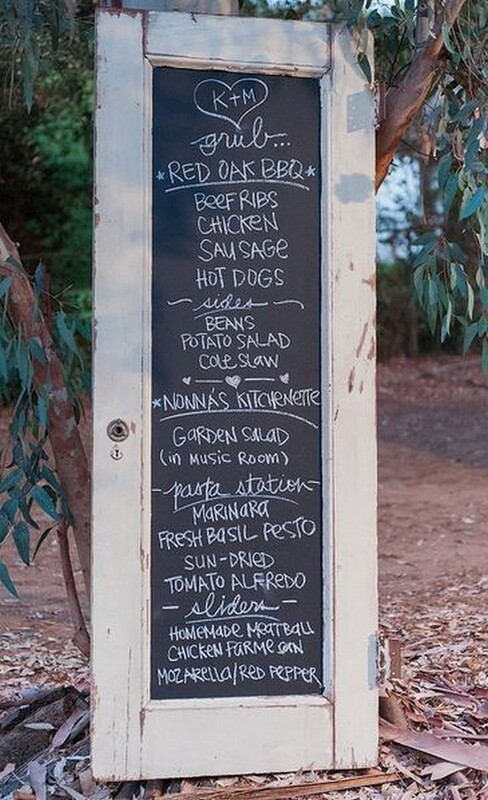 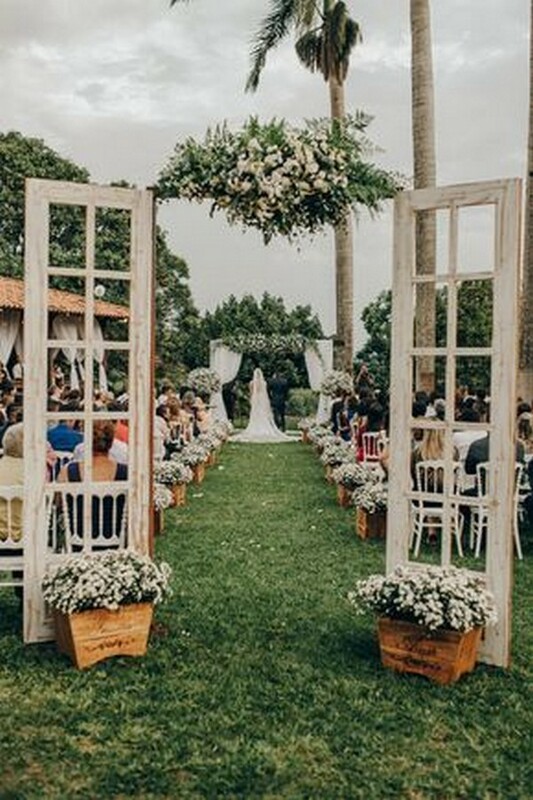 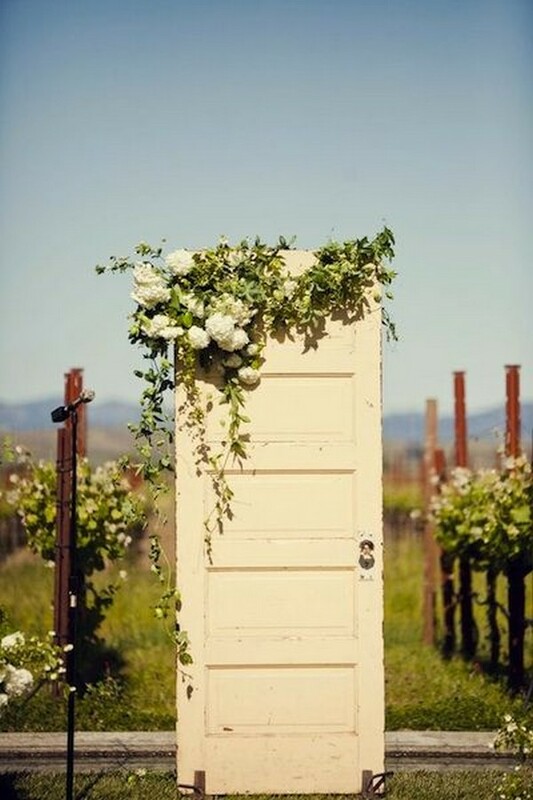 Vintage style doors at weddings are a huge obsession of mine. 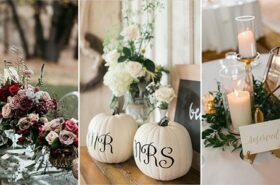 I think they are just the sweetest and most perfect wedding decor idea you could ever possibly have and a great wedding project for any DIY loving bride and groom. 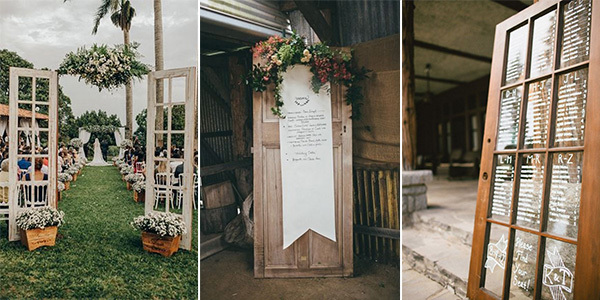 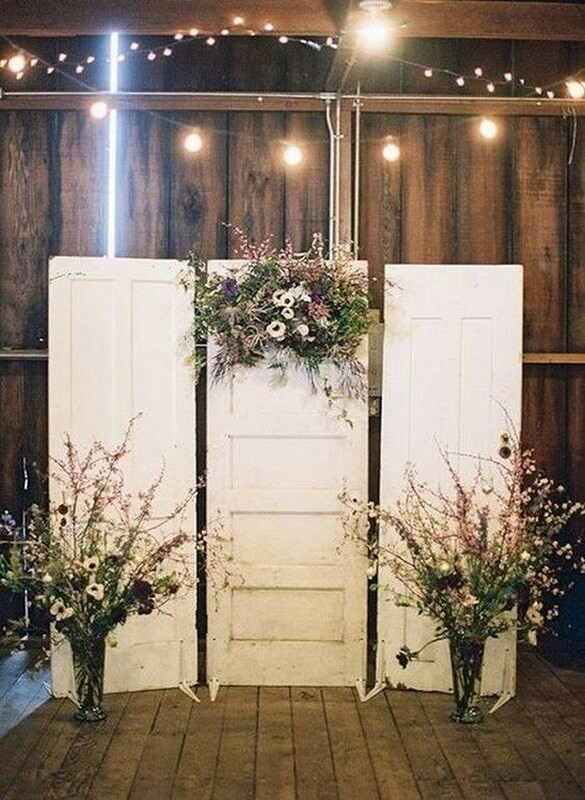 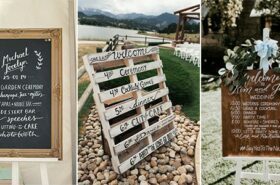 These wedding decor doors ideally suit rustic, outdoor, garden weddings but also look great for stylish indoor weddings too! 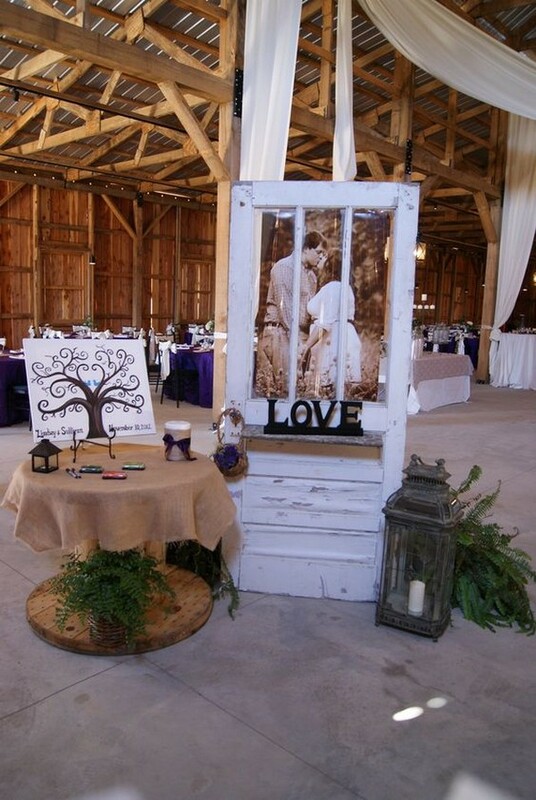 Perhaps you’ve booked an empty gallery, warehouse, barn or even a spacious loft space as your wedding venue. 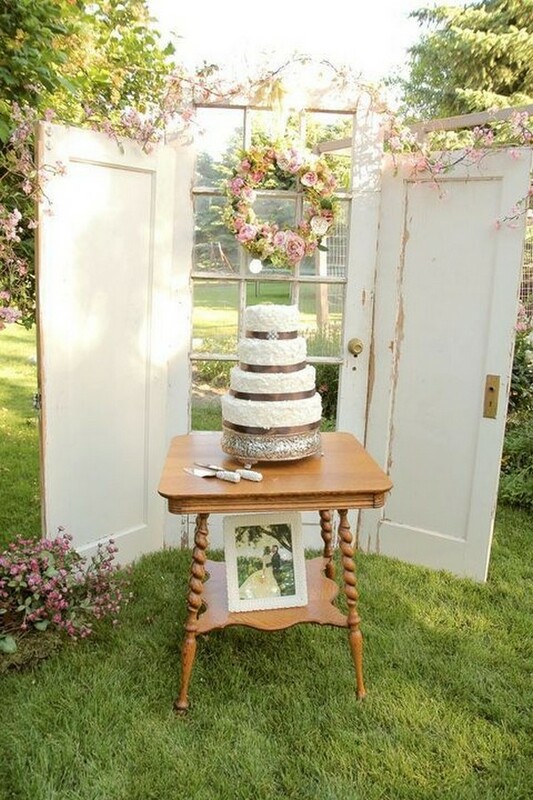 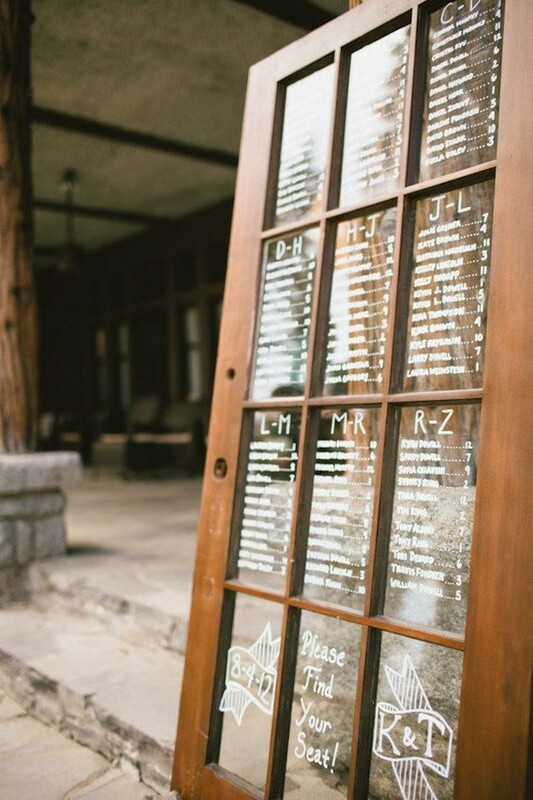 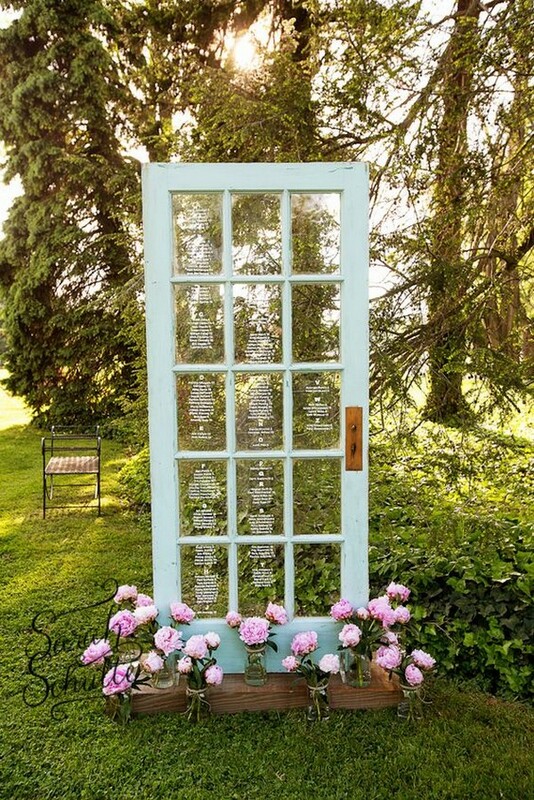 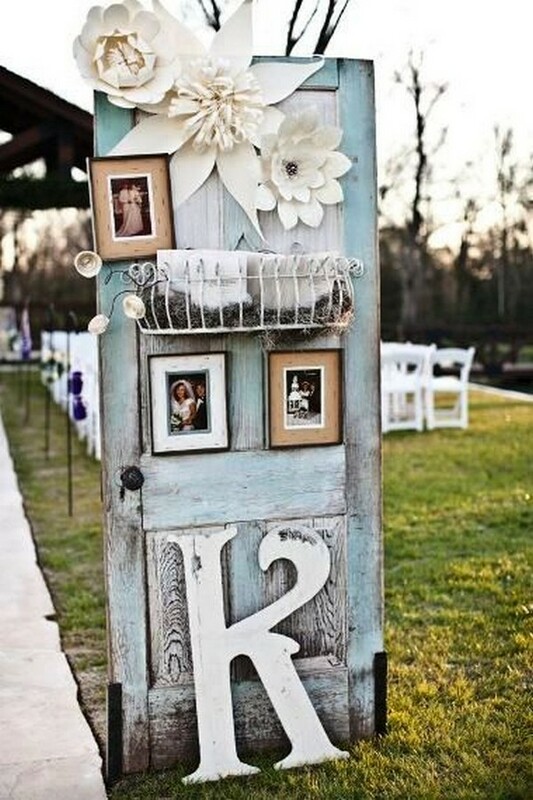 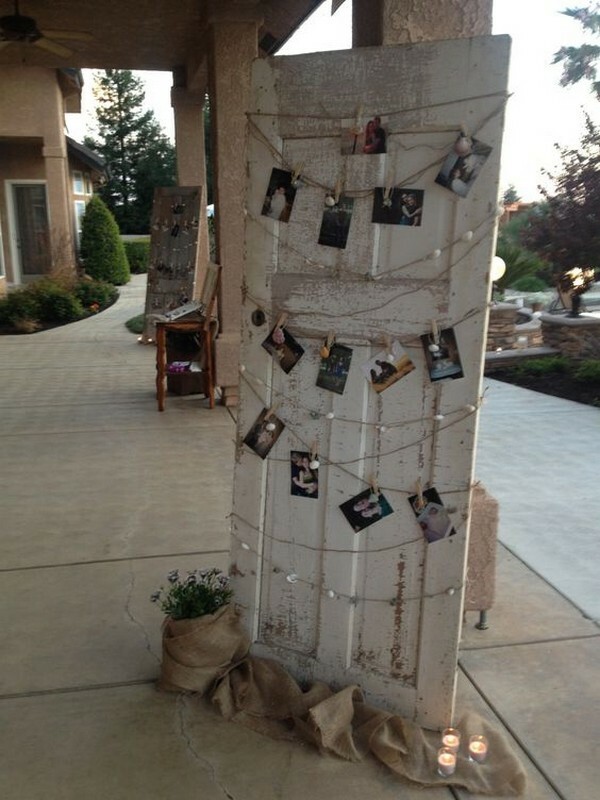 Check out these fab wedding decorations with vintage doors.